Advertising giant WPP has confirmed Mark Read will be its new chief executive, replacing the recently departed Sir Martin Sorrell. The appointment comes five months after the April exit of long-standing boss Sorrell in controversial circumstances. The news comes as little surprise as Read, who previously headed up WPP’s Wunderman business, had already been acting as joint operating chief alongside Andrew Scott, the firm’s European chief operating officer. 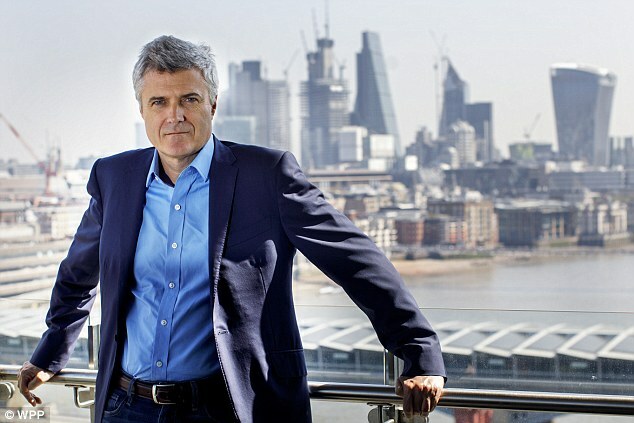 Mark Read will be new chief executive of WPP, replacing the recently departed Sir Martin Sorrell. Prior to joining WPP, 51-year-old Read co-founded and developed internet start-up WebRewards, and worked at consultancy Booz Allen & Hamilton. Read will be paid an annual salary of £975,000 and be eligible for a yearly bonus of up to 250 per cent of that amount, with mandatory deferral of at least 40 per cent into shares. His long-term incentive plan will amount to 350 per cent of salary and performance will be measured over a five-year period, WPP said. The chief executive will also receive a cash allowance of 20 per cent of salary in lieu of pension and benefits of £35,000 per year. Scott meanwhile, will continue in his role as chief operating officer on a permanent basis. Sorrell left the company he had founded in acrimonious circumstances amid claims of personal misconduct. Read’s appointment comes after Sorrell left the company he had founded in acrimonious circumstances amid claims of personal misconduct. 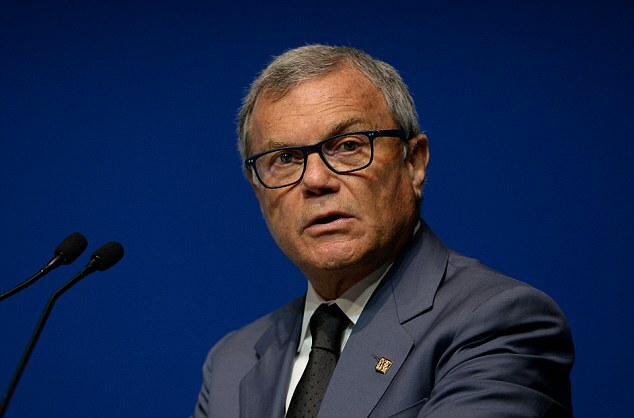 WPP carried out an inquiry into allegations that Sorrell misused company funds, but the details of the investigation have not been revealed. Sorrell is still in line to receive £14million from WPP and will a collect nearly £20million in further pay-outs from the firm over the next five years as part of the exit deal he struck.